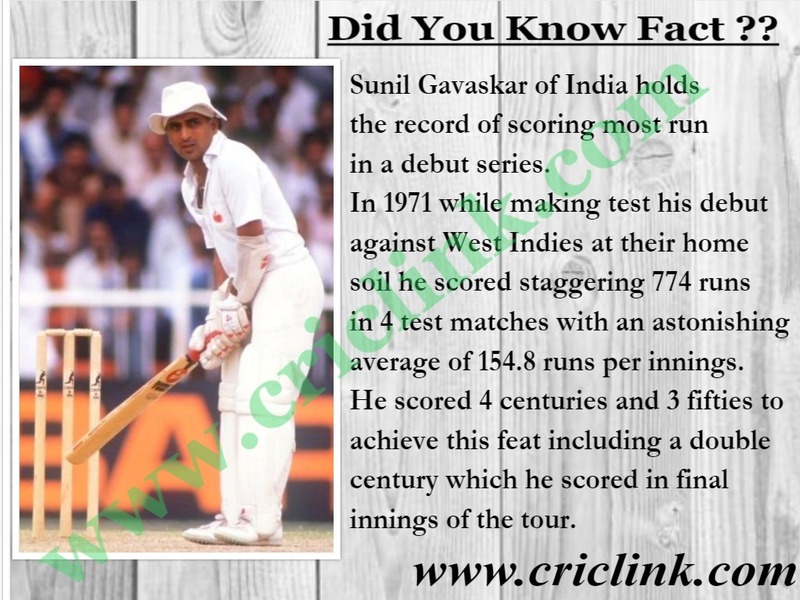 Sunil Gavaskar of India holds the record of scoring most run in a debut series. 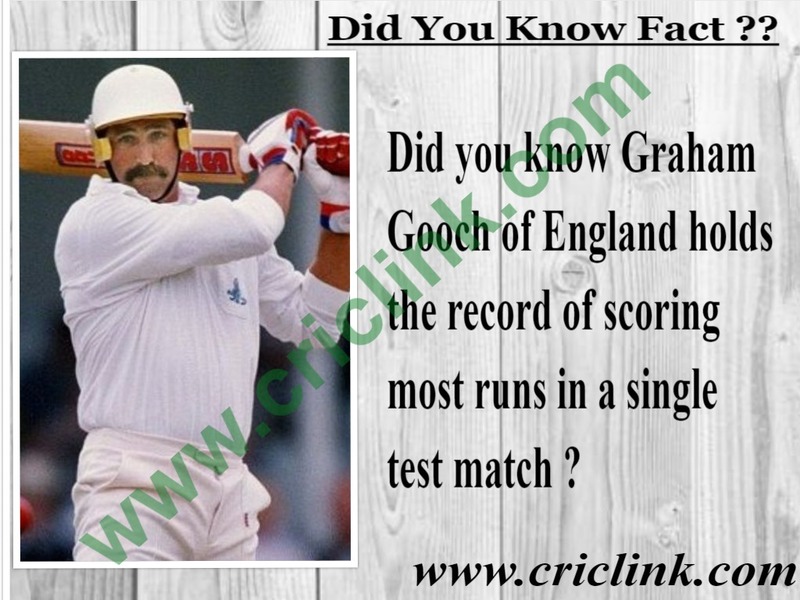 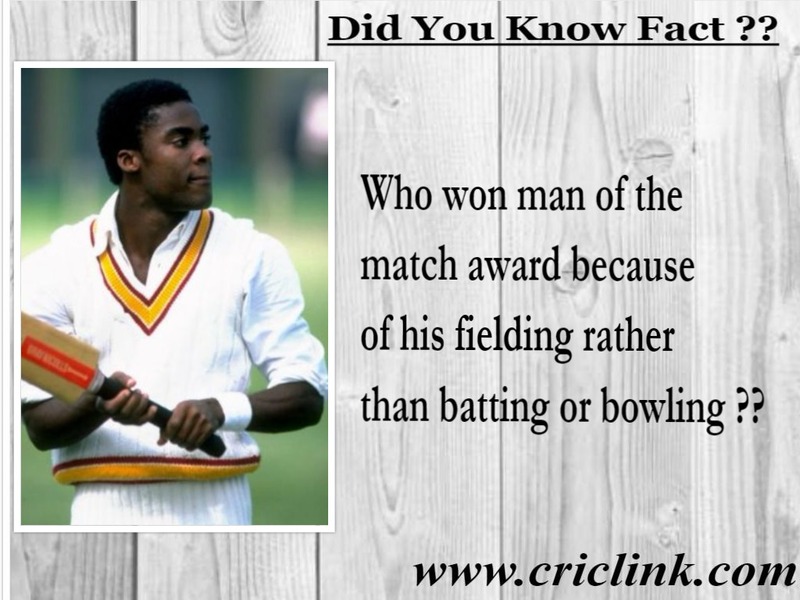 In 1971 when he makes his debut against West Indies at their home soil he scored 774 runs 4 test matches with an astonishing average of 154.8 runs per innings. 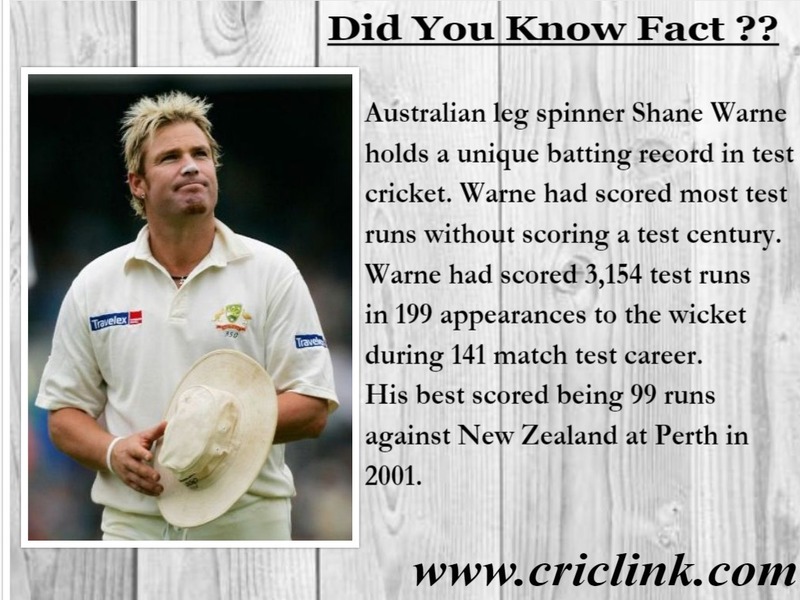 He scored 4 centuries and 3 fifties to achieve this feat including a double century which he scored in final innings of the tour. 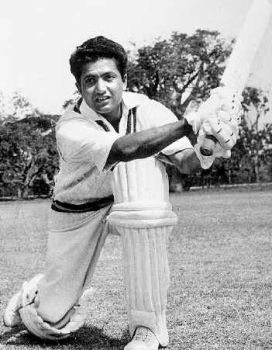 After record breaking performance in his debut series Sunil Gavaskar continue his roller costar ride in cricket field for next 16 years and become the first player in test cricket’s history to complete 10,000 test runs and ended his test career by topping the batting charts of world cricket. 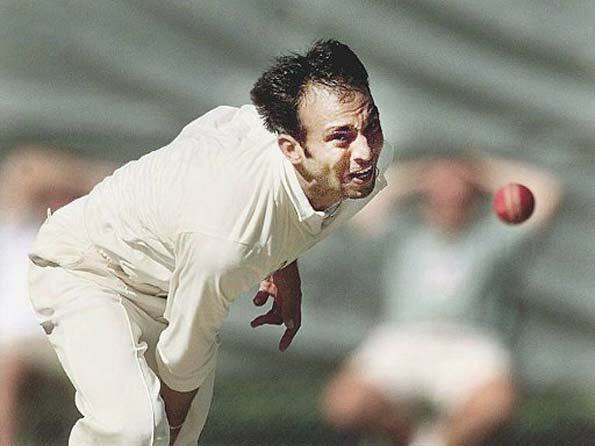 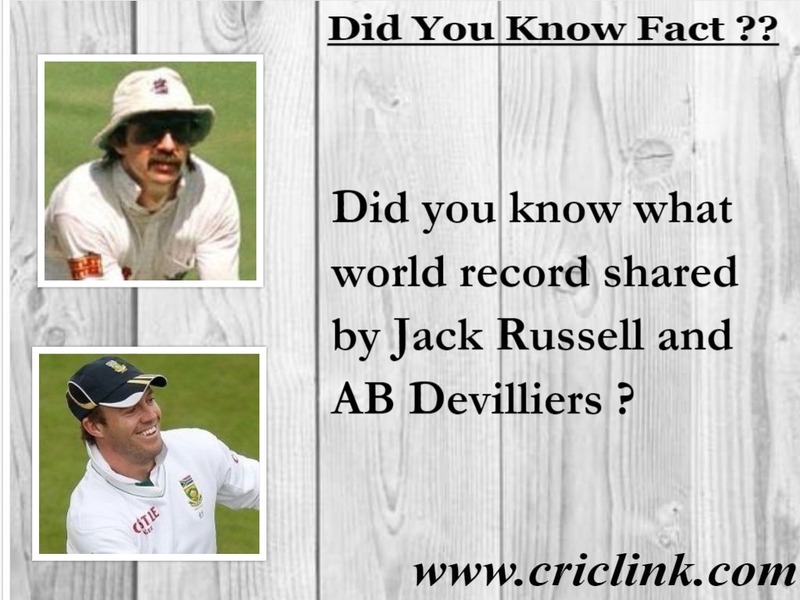 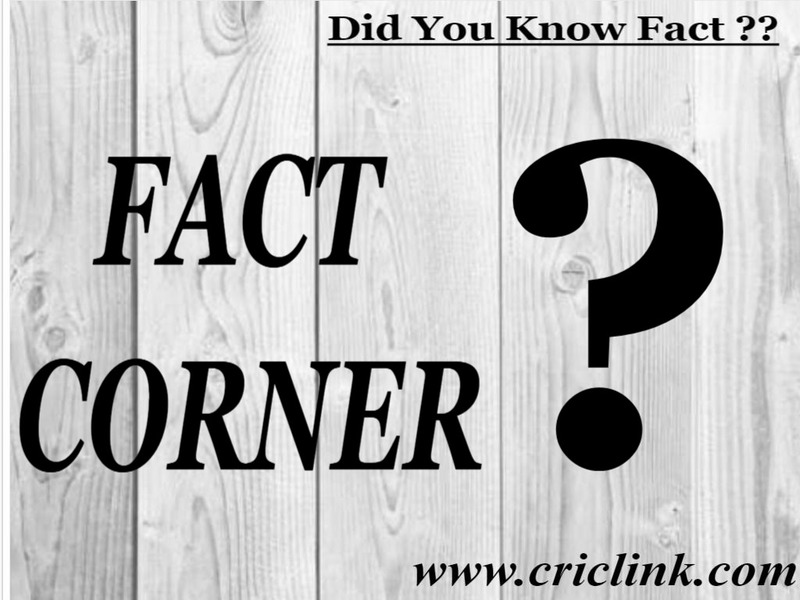 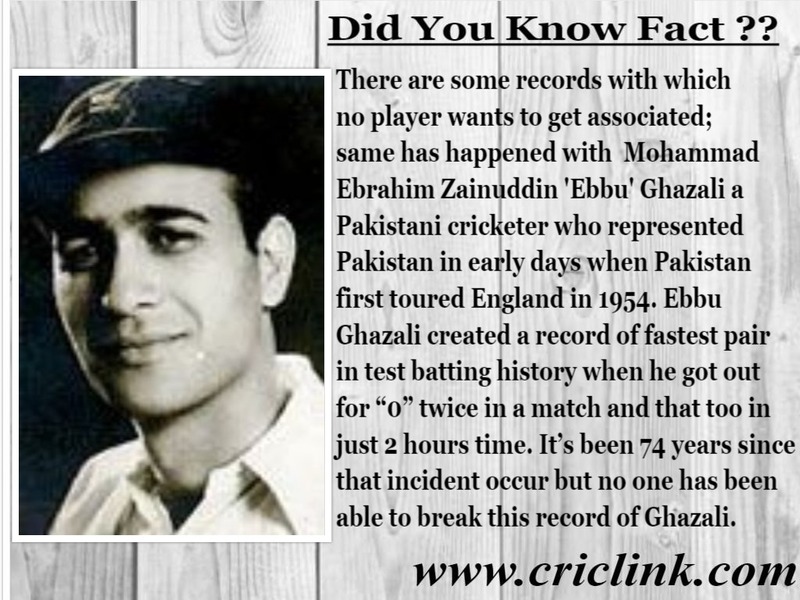 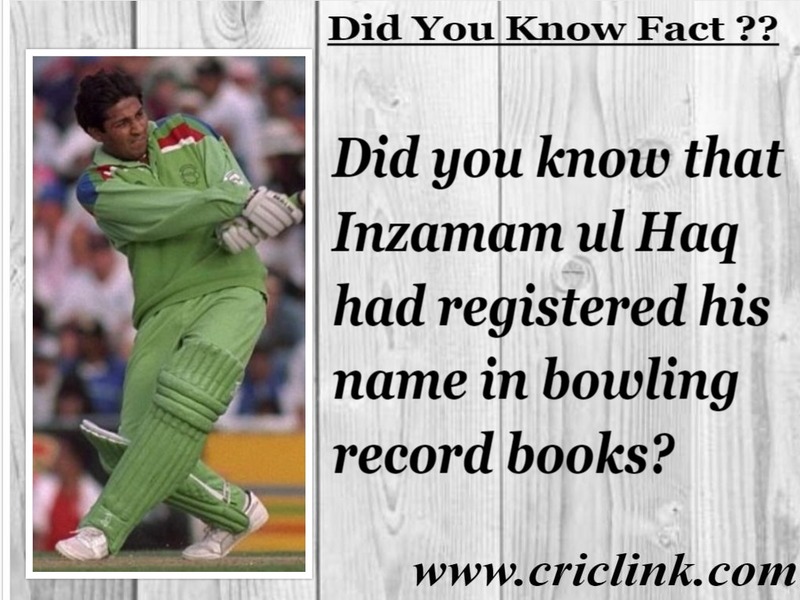 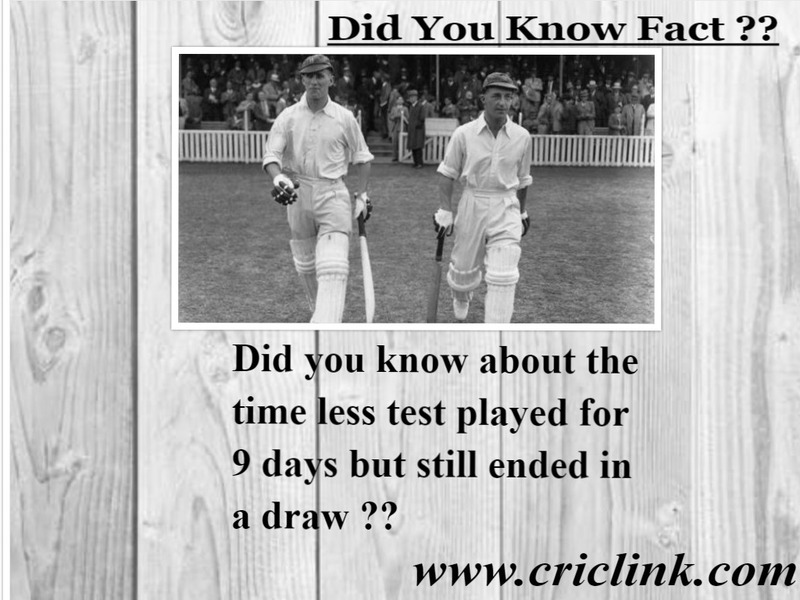 Next Article Did You Know: Which player took most wickets in debut series ?